There are few things in life that make me smile as much I do when Disney and Pixar team up to make a movie. 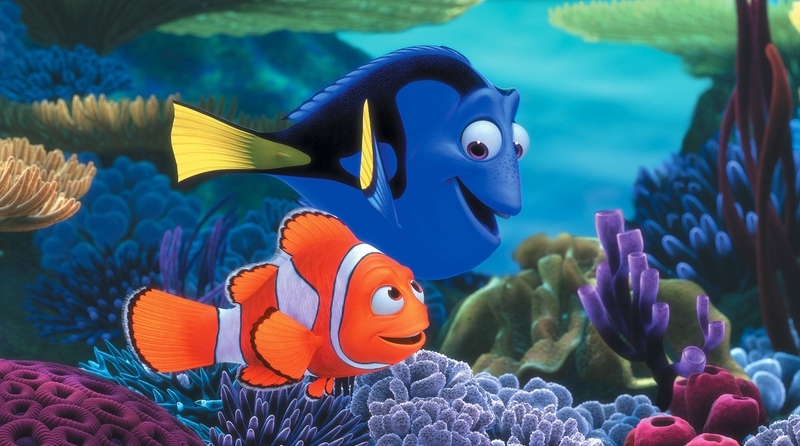 In 2003, Finding Nemo struck the hearts of citizens worldwide. Dory’s adorableness and Merlin’s paradigm shift resonate in our hearts. 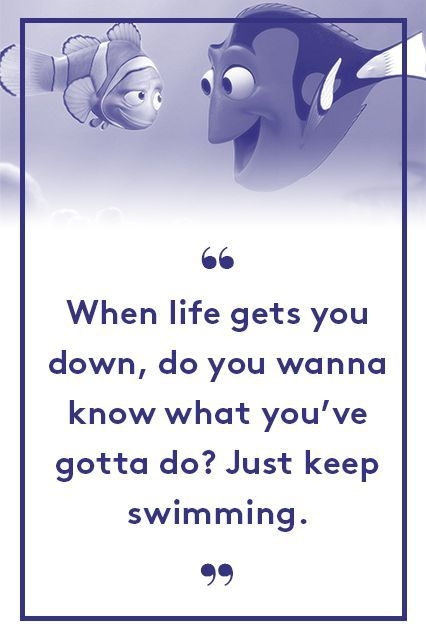 Here are twenty Finding Nemo quotes to refresh your memory of this wonderful cinematic creation. Home is in the eyes of the ones you love. I want to touch the squishy one. It’s okay not to remember. The cute ones are probably the hardest to understand. Does anybody else think this is really gross? Animals aren’t meant to be caged. Just a glimpse of Dory’s power. 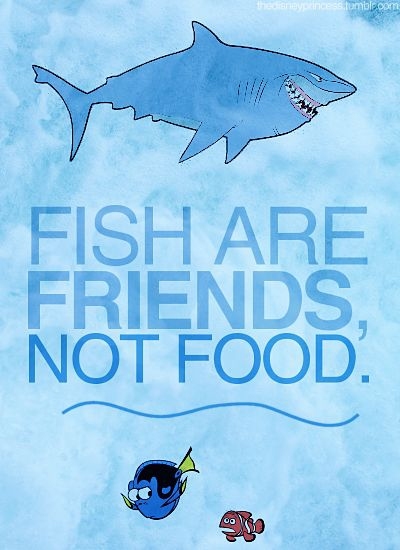 One of the famous Finding Nemo quotes: you gotta eat.